As I’m sure you’ve experienced, underground parking garages are horrible for cell phone reception. 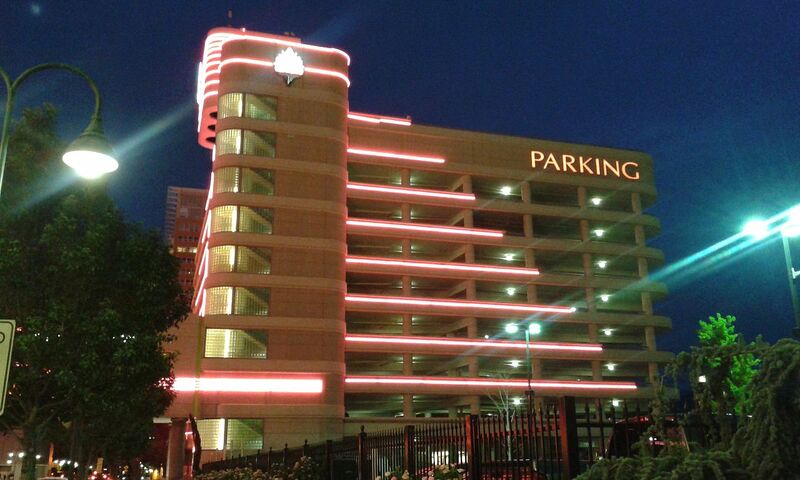 These subterranean parking structures are often constructed of signal-sapping materials like concrete and brick. At best, poor cell signal in a parking garage is a nuisance. At worst, it creates a public safety problem. People simply don’t feel safe in parking garages, especially late at night, and a poor or nonexistent cell phone signal adds a whole new level of concern to that scenario. In the event of an accident, health scare or criminal event, we are all dependant on our phone’s connectivity. Without an adequate signal, these situations can become even more serious. As a building owner or property manager, the safety of your tenants and users is a primary concern. So how can you help avoid a potentially catastrophic problem? Installing cell phone signal boosters in your parking structures is an inexpensive way to enhance public safety and ensure peace of mind for anyone using your building. If you’re considering a cell phone signal booster system for your parking structure, there are a few things to keep in mind. Each floor will likely need a booster: Any cell phone signal booster system, also known as a passive distributed antenna system (DAS), should be dedicated to the garage and not shared with the adjoining building. Additionally, depending on the size of the structure, you’ll likely need to install one system for each floor. While this might seem like a lot of hardware, the installation of one cell phone signal booster system per floor of a parking garage is more cost effective than the alternative labor and cost-intensive active DAS choice. Make sure to choose the appropriate antenna: Installing a cell phone signal booster system into an underground garage requires the use of outdoor directional antennas. These antennas can be pointed into the interior of the garage to boost the signal inside the structure. Consider the various needs for each level. Open, above-ground parking structures pose less of a problem than underground structures but can still benefit from cell phone signal boosters. The higher up you travel in the structure, the better the signal is, so lower levels could need an enhanced signal. Public safety is an important responsibility for building owners and managers. You can take small and relatively inexpensive steps to help your building occupants feel more secure no matter the time of day or location within the building. WilsonPro’s network of certified dealers and installers can quickly enhance cellular connectivity with cell phone signal boosters. Contact us to learn more about how WilsonPro signal boosters can help you improve cell phone signal strength in your buildings. 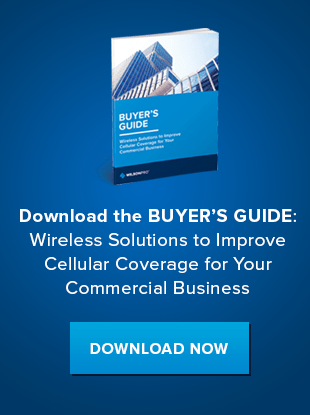 Or, download our Buyer's Guide to understand which wireless signal solutions are best for your property.